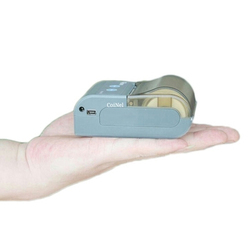 Prominent & Leading Manufacturer from Bengaluru, we offer pigmy billing machine printer, micro finance collection billing machine, cable tv billing machine, handheld billing machine, spot billing machine and electronic spot billing machine. We are offering Pigmy Billing Machine Printer to our clients. We are offering Micro Finance Collection Billing Machine to our clients. We are offering Cable TV Billing Machine to our clients. 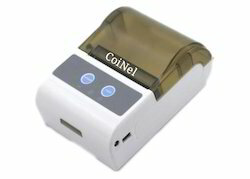 We are offering Handheld Billing Machine to our clients. 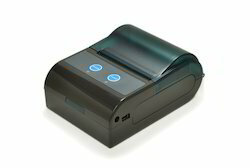 We are offering Spot Billing Machine to our clients. 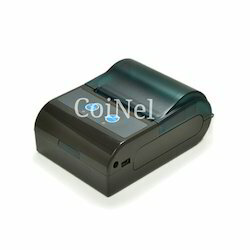 We are offering Electronic Spot Billing Machine to our clients.